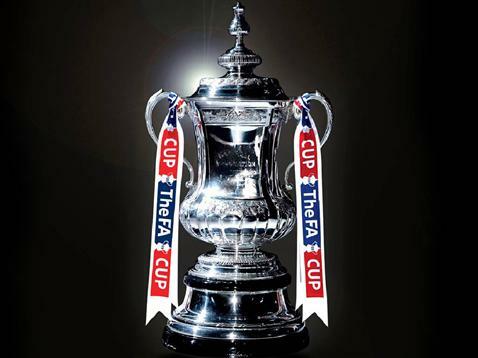 Here are the 2013 FA Cup Semi-finals results as well as video highlights for U.S. based readers, for Saturday’s match between Millwall and Wigan Athletic. Millwall 0 – 2 Wigan Athletic: Wigan put in a dominant performance to overwhelm and defeat Millwall deservedly. Millwall managed 10 shots, but not a single one on target. Wigan got themselves two fantastic FA Cup semifinal goals from Shaun Maloney in the 25th minute and a 78th minute goal from Callum McManaman. The sad thing were the scenes towards the end of the game involving millwall scum deciding to show their true colors and typical, pathetic violent ways. Wigan deserve to run out winners and go on to the FA Cup final. Shaun Maloney goal opens scoring for Wigan; great pass from Kone to the unmarked Maloney makes it 1-0.